We are looking for a board member who is willing to put in the time necessary to help raise our nonprofit up. Must love kids and books! Board Term: Two year term. 2 -6 hours per month time committment. 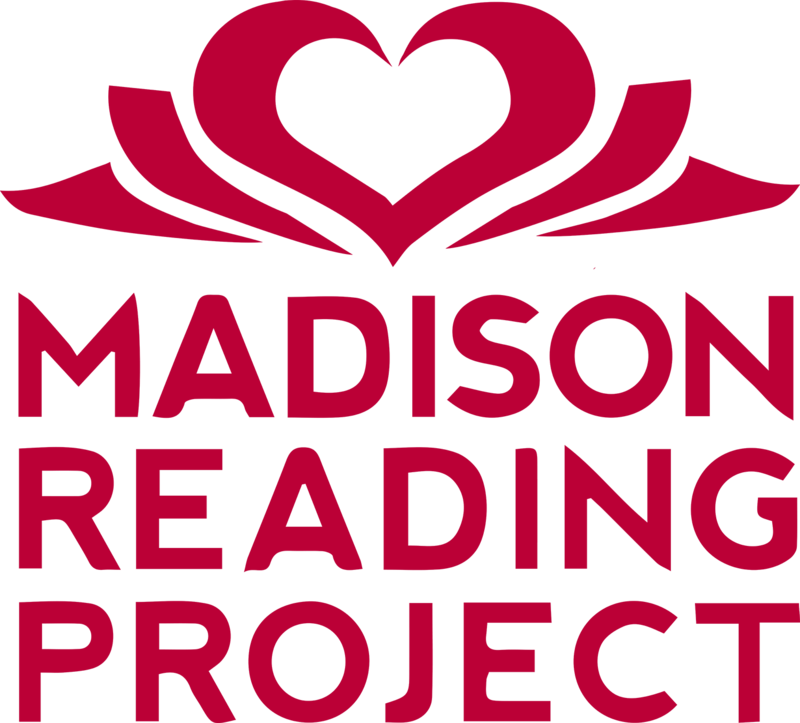 We are a literacy based org, based on disrupting low literacy rates of underserved children in SC Wisconsin. We provide quality literacy programming and free books to over 70 partners, reaching thousands of children every year. We are proud of our most recent 2018 accomplishments. We gave over 30,000 books and 110 public events with the public in 2018. Our greatest joy is when we see children immersered in their new books, and leaving storytime with their parents, inspired to get reading together at home.